Wondering what to pack for Iceland in March? We’ve got everything you need to know! You even can travel carry-on only with these tips! What do people wear in Iceland in March? Dress code for Iceland in March? What should I not wear in Iceland in March? Do you wear bikinis in Iceland in March? Should I wear jeans in Iceland? Traveling to Iceland in March is one of the best times to go if you want to see snow, hike glaciers, and get a glimpse of the Northern Lights. 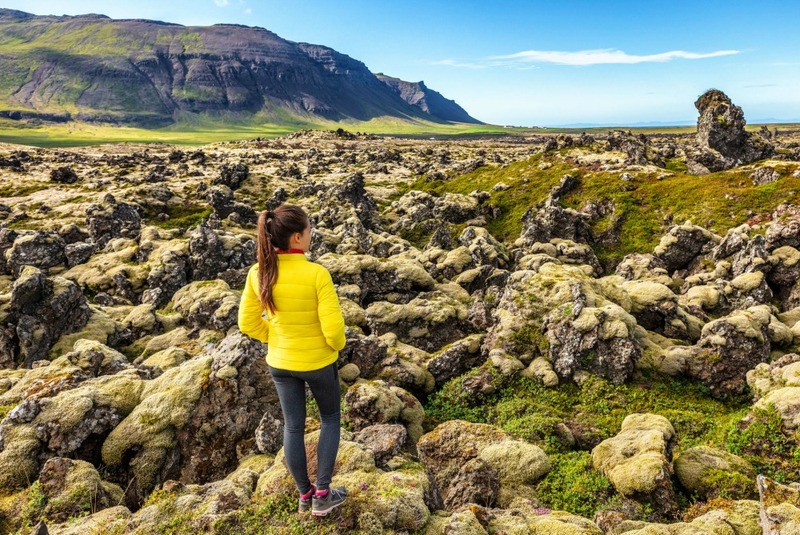 Knowing what to pack for Iceland can be a challenge, because it’s cold, windy, and activities can range from city life, to swimming, to all sorts of adventurous outdoor activities. Thankfully, we’ve created a comprehensive list of both what to wear and what to pack to make your Iceland vacation easy to plan and an unforgettable experience! When it comes to Iceland gear for your feet, you’re only going to need closed-toe shoes. You’ll probably be doing a lot of walking on this trip, so it’s important that all of your shoes are comfortable. Bring one pair of comfortable shoes for walking. 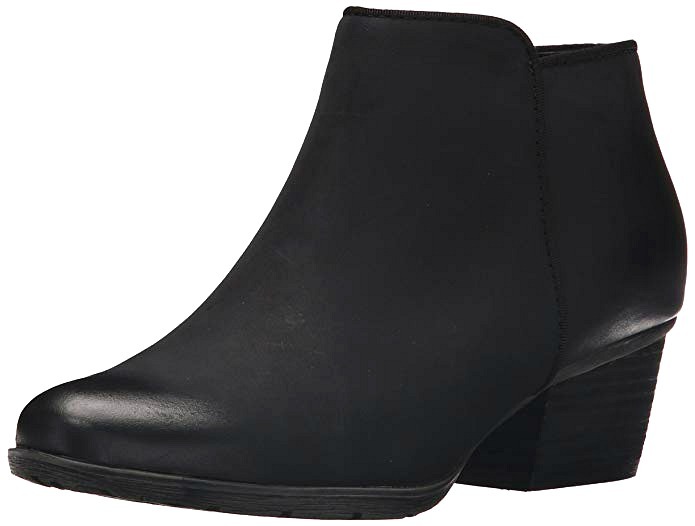 We recommend a waterproof ankle boot, like the Blondo Villa. It’s comfortable enough for sightseeing, waterproof to keep out the elements, and stylish enough to wear with all your outfits. Read my review to see why our readers and I love them! It’s very likely that you’ll want to bring hiking boots or hiking shoes to Iceland. One of the best activities in Iceland is hiking up glaciers, and while the tours will provide you with crampons for the bottom of your shoes, proper hiking boots will still be very helpful. 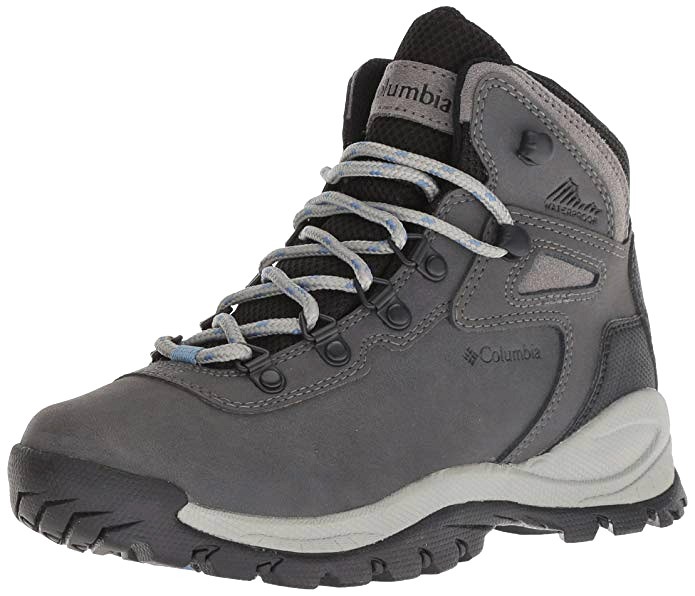 You can wear your hiking boots as your everyday walking shoe if you wish! You’ll see many people in Iceland doing this. See the best hiking shoes for women! Our readers always are recommending boots from Sorel as being perfect for traveling in colder months and to colder destinations. The leather and suede design of the Sorel Tivoli boots with the soft microfleece lining will keep your feet cozy and warm, no matter how chilly it gets. 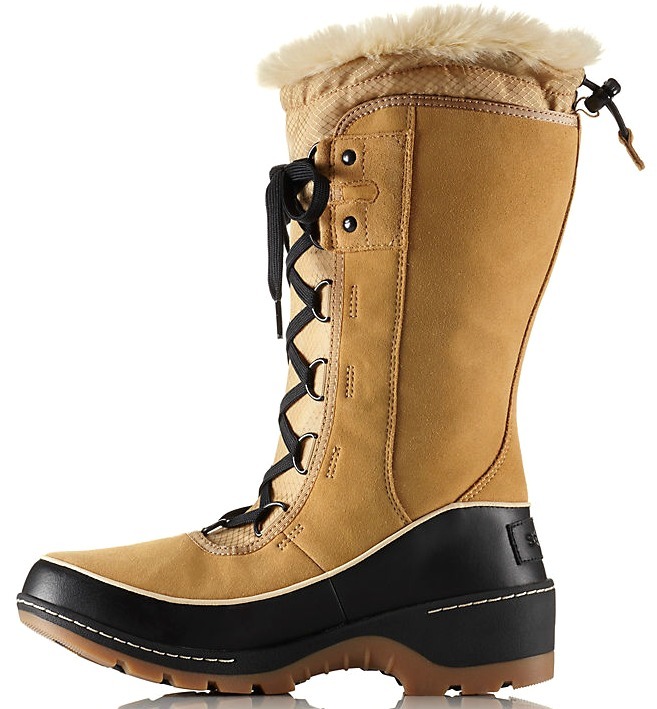 Check out these women’s waterproof boots for winter! Top: Icebreaker long sleeve thermal top is the base layer; add a merino sweater or favorite sweatshirt for next layer; top with outerwear, including a down coat, hat, gloves, and scarf. Bottom: Start with long thermal underwear as the base layer; add pants or jeans; or stylish winter pants. Staying warm is all about layers. You’ll want a thermal top and bottom layer next to your skin to keep you warm. 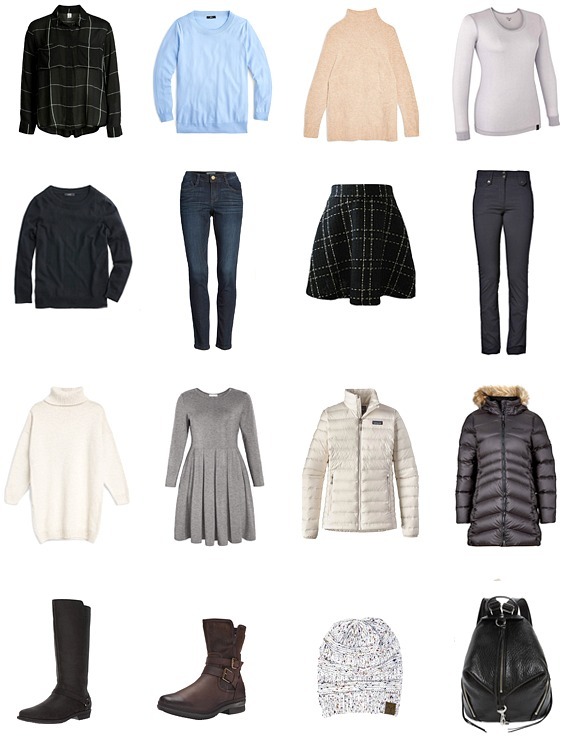 Then, add tops, pants, warm socks, and sweaters to your travel capsule wardrobe. You’ll want to be able to take off layers when you go inside where it’s warm but bundle up when you head outdoors. 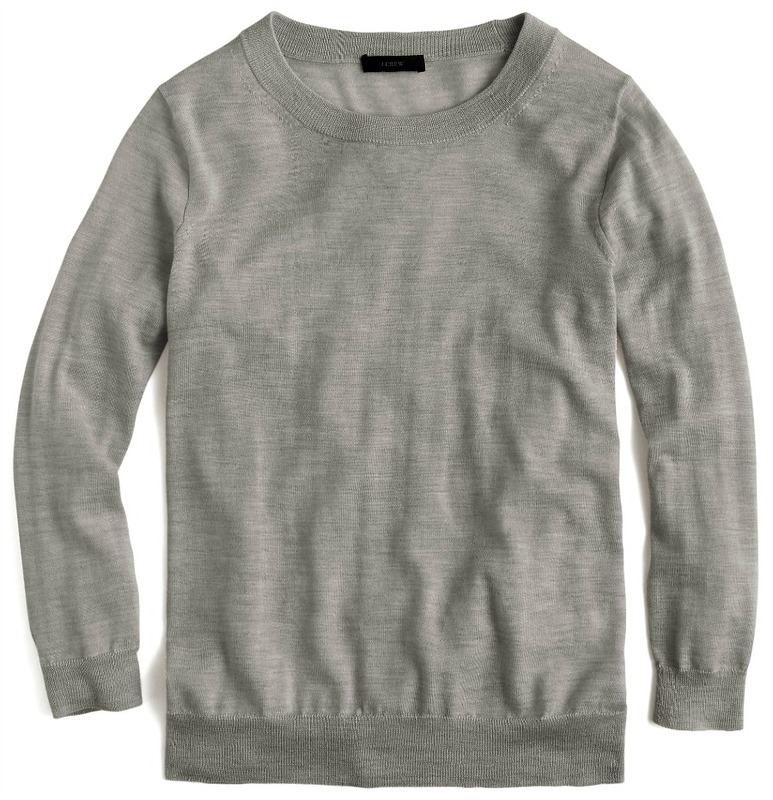 Look for lightweight layers, such as merino wool tops and sweaters. Avoid bulky clothing, because it won’t be any warmer, and it will take up valuable space in your suitcase! Top: Wear similar tops as day outfit but add a dressier scarf or jewelry. Bottom: Start with a thermal layer; add tights or leggings; a knit skirt; and tall boots. Iceland is casual, so just a little effort goes a long way if you want to dress up. Add a dressier scarf and a knit skirt for a dressier night-time outfit. These items work well in a capsule wardrobe that fits in a carry-on suitcase. The key to packing light for Iceland is to bring layers that can be worn many times, such as merino wool or other “unstinkable” fabrics. It can be grey and dark in Iceland sometimes, so it is nice to have a spark of color. I wear lots of black/grey, and I especially loved the pops of color I brought along! You can add these through sweaters, coat, hats, and scarves. Read this post on how to choose the best fabrics for travel! When planning what to pack for Iceland in March, be prepared for extreme variation in weather. Expect almost every type of weather — cold, sunny, blizzard, windy without snow, snowy without wind, fog, rain, sleet, or small hail. We were relaxing in the Blue Lagoon hot springs spa outdoors in our bathing suits, and we experienced all of the above weather (minus sun) in the span of one hour! It will be cold, so you’ll need winter gear, such as a long down coat with a hood, hats, scarves, gloves, warms socks, and warm, waterproof winter boots. Bring at least two hats and scarves so all of your photos aren’t identical! Packing light is always the most convenient way to travel. It may be harder when packing for winter conditions, although you likely will be wearing your bulkiest items — a winter coat and boots — as your travel outfit. There are various things to consider when choosing the best luggage for Europe including a difference in carry on size and strict weight restrictions. For a European carry on size bag, a backpack is always a safe option. It’s also the perfect fit for those of us who prefer to travel hands-free. These are the best carry-on suitcases for traveling Europe! 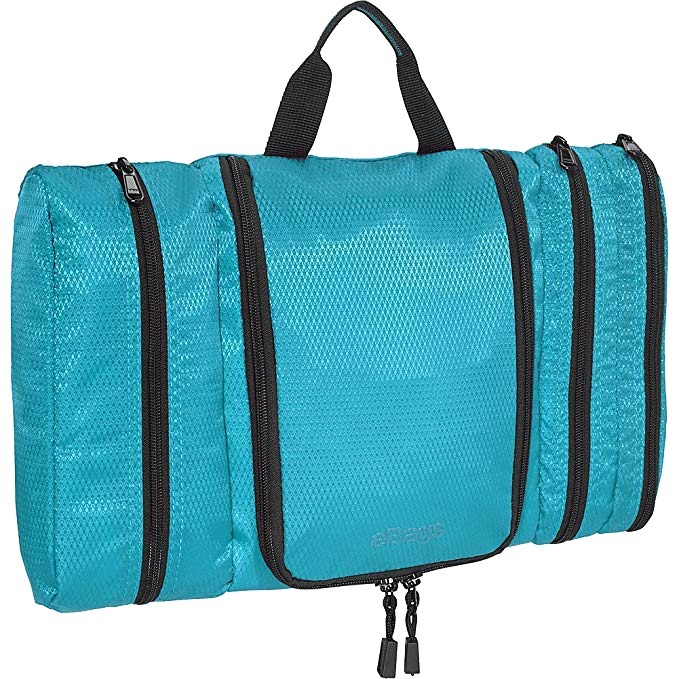 Packing cubes are a great way to organize your suitcase and save space when traveling. 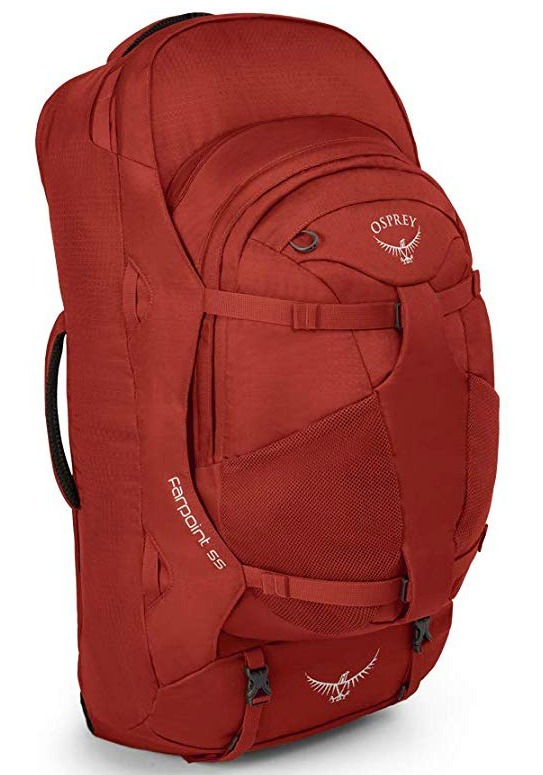 We recommend the Compass Rose Carry On Size Packing Cubes — it’s our brand! — to make your Iceland packing experience as simple as possible. Watch this video tutorial on the best way to use packing cubes! Keeping your liquids and toiletry items in a waterproof toiletry bag will ensure that nothing spills inside your luggage and leaks onto your clothing. Worried that all your toiletries, makeup, skincare, and hair styling tools won’t fit into your suitcase? Read these tips on how to travel size toiletries to learn how to make the most of limited space without sacrificing your routine! We recommend you take the most important products in travel containers like these and try to either buy basics like shampoo and shower gel in Europe or use the items provided by hotels. Also, consider your makeup – in many European cities, women opt for natural makeup focusing on a well groomed but not over-the-top appearance. While a daily salon blow out isn’t necessary, be mindful of your hair and makeup. Find out if it’s necessary to bring a travel blow dryer here. When choosing your styling tools, choose items that have dual voltage and bring along a travel adapter for all your electronics. 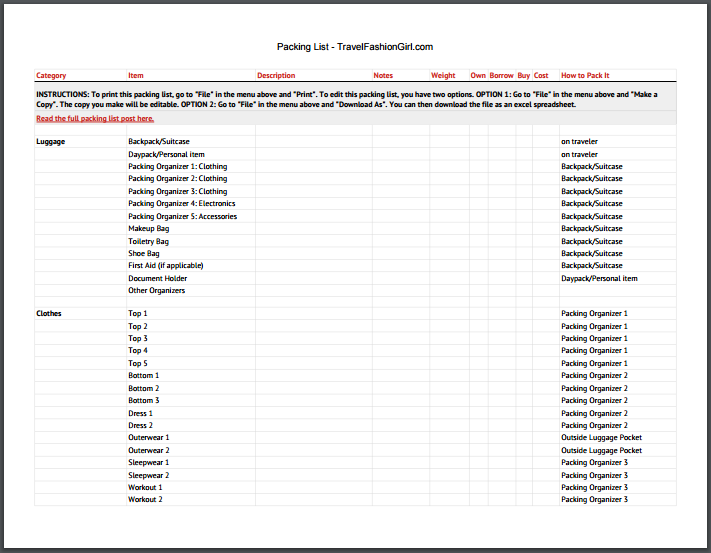 Just make sure to add all these items to your backpacking packing list for Europe so you don’t forget them. Check out our guide to toiletries for more tips! There are many great options for travel purses, but a slim cross body bag will be your best choice in Iceland, because you can wear it under your coat. 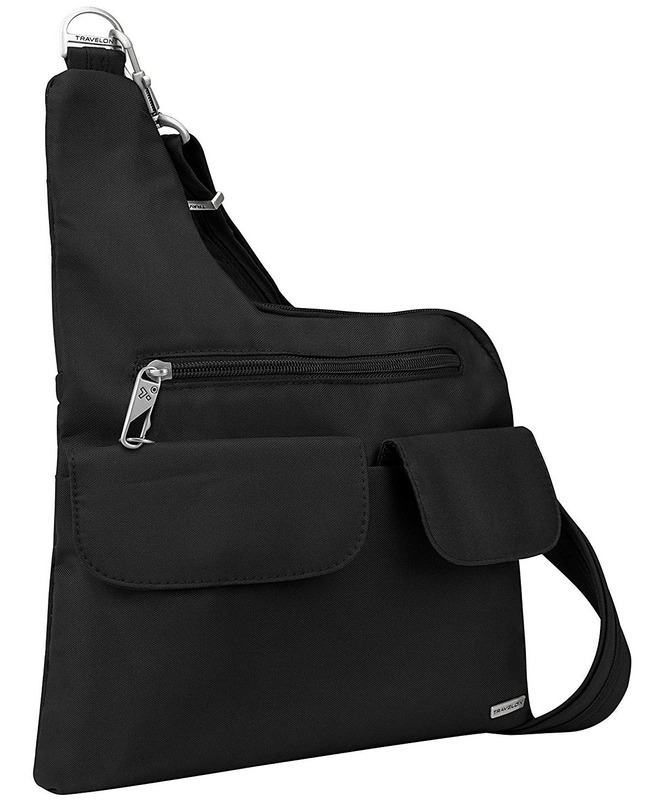 A popular model among travel shoulder bags, the Travelon crossbody bag featured above comes with an adjustable strap that allows for either cross body or over shoulder wear, while a number of its zippers come with a lockable clip. It sits slim and comfortably against the body while in use, and its adjustable straps are, once again, slashproof. Read why cross body purses are the best purses for travel! 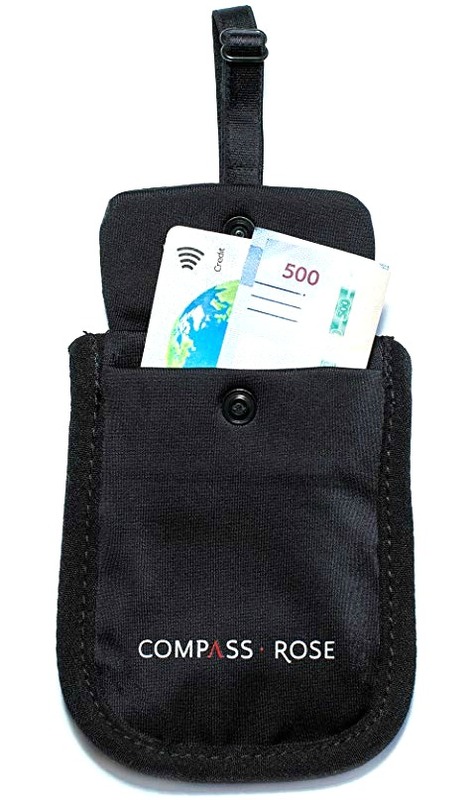 While Iceland is one of the safest countries, it’s always important to keep your money and valuables close when traveling internationally. The Compass Rose Secret Bra Wallet is a great way to keep your credit cards and excess cash in your bra and underneath your winter outerwear. These items will be easily accessible to you and out of sight from everyone else. Don’t forget to bring any electronics you may need, such as your phone, camera, and chargers. A travel adapter is one of the items many people don’t think of when traveling internationally, but it’s going to be essential if you want your plugs to fit overseas. 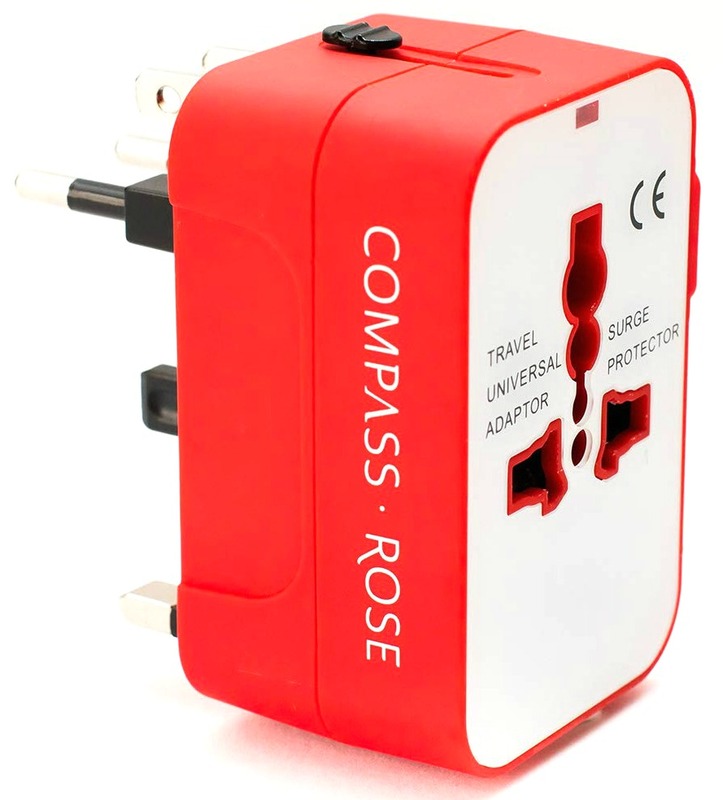 The Compass Rose Travel Adapter works with plugs in all countries, so this is a great one-time buy for all of your travel destinations. If you plan to use your phone, you may need a Wi-Fi hotspot, pre-paid phone, or international SIM card. When looking for what to wear in Iceland, you can look to the locals for inspiration, because Icelandic people are used to the cold and have the proper clothing to deal with these temperatures year round. Some of the best material for cold weather is sheep wool, which you’ll see in many Icelandic clothing stores. There is no particular dress code for Iceland in March other than to STAY WARM! You’ll want to wear insulated boots, thick socks, hats, scarves, coats, thermals, etc. While the temperatures in Iceland may not seem all that low, the cold in Iceland is harder to deal with due to wind, sleet, and snow. Iceland in March is not the time to sacrifice style over comfort or style over warmth! While being fashionable may seem like a priority, you’ll regret packing lighter clothing as opposed to clothing with warmer materials. In Iceland, put your fashion sense aside for the sake of keeping yourself warm. You’ll enjoy your trip much more this way! While a one-piece swimsuit may be more comfortable when jumping out of the Blue Lagoon or other hot springs simply because the temperatures outside are cold, wearing a bikini in Iceland is a suitable option. This is a matter of preference, so it’s completely up to you which swimsuit to bring! The Icelandic culture is not modest when it comes to showing skin. Jeans are a great option, however, it’s important to bring jeans that are either stretchy or loose enough to layer thermals underneath. Otherwise, your legs will be cold. If you don’t have any jeans loose enough, leave your jeans at home and opt for some windbreaker style pants or stretchy pants instead. Our readers recommend the best cold weather pants for travel! We stayed two days in Reykjavik (one at the beginning and one at the end). The downtown area was magical in the snow. We’d been there before, so this time we toured HARPA and definitely recommend it. Try to make time for the concert if possible — it has won many awards. We loved the nearby Blue Lagoon natural hot springs spa, but the main purpose of the trip was to photograph the Northern Lights, so we spent the majority of our nights outdoors. During the days, we traveled around the Golden Circle seeing the geysers and gorgeous waterfalls. We also drove east to Vik to see the basalt columns and sea stacks, and then even further east to visit the glacial lagoon Jokulsarlon. I highly recommend a glacier walk on Solheimajokull and the glacial lagoon Fjallsarlon. Read this post for an awesome Iceland road trip itinerary! 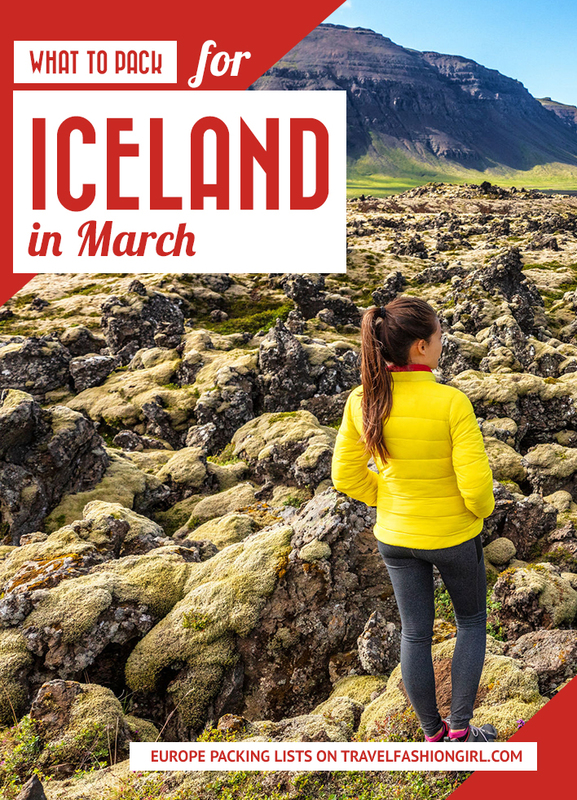 If you need an all-in-one resource for planning what to pack for Iceland in March, look no further, because we’ve developed a printable travel checklist that will make it all super simple! Write in an item’s weight (lighter items means less overall baggage weight). Note if you need to purchase something or if you already own it. Organize where you’ll pack each item. Our readers looove our checklist! (Editable) Printable Checklist to access the editable Google Doc printable checklist that corresponds to this article. You can also download the print-friendly, PDF version here. What are your tips on what to pack for Iceland in March? Comment below! Hope you like this post on what to pack for Iceland in March. Please share with your friends on Facebook, Twitter, and Pinterest. Thanks for reading! When walking around Reykavik in March do we need waterproof pants? Do ypu have to pack a thick down coat for MARCH 1-11 or will lighter one do? Hi Brenda, it depends what other clothes you were planning on taking. You will need to pack a coat that will keep you warm as Iceland can get very cold, and a raincoat would be the most practical option which you can then layer over the rest of your clothes. You may even want to consider packing a fleece jacket which you can wear underneath your coat to keep you nice and warm. Have a look here for tips about layering your clothes correctly, have a read of this: https://www.travelfashiongirl.com/how-to-layer-clothes-for-winter/ You may also find this article helpful: https://www.travelfashiongirl.com/what-to-pack-for-iceland/ Hope this helps answer your question. Have an incredible trip!! I’m surprised you don’t recommend layering for waterproof top layer? 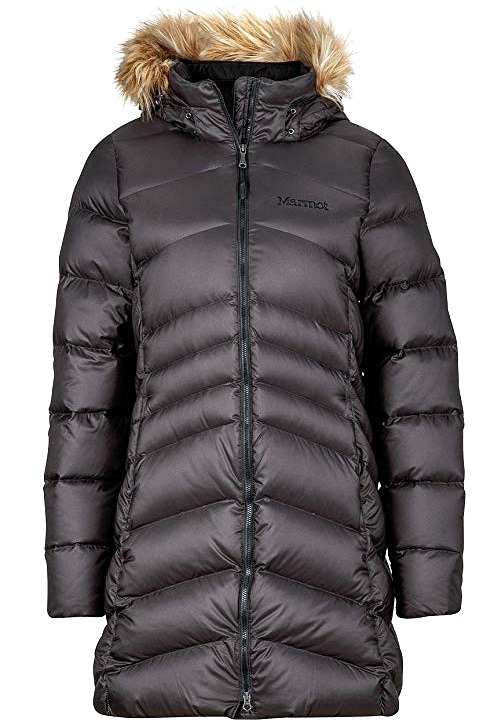 I’m going to Iceland at the end of March and was concerned about my downcoat not being waterproof. I was thinking, on top of the polypopronal long underwear top, and a wool sweater or fleece, a water proof shell with a hood. Seems more adaptable than a big down coat. I’ll be in Reykjavik for a day or two, then the rest of the time traveling. I’m curious about down coat vs layers of warmth (legs and tops) and then windproof-waterproof jacket. How was driving around in March? Great ideas for packing! What an incredible resource! Thank you for all the tips. We will be in Iceland in march. Any restaurant suggestions (I am a sommelier and my bff and I basically travel to eat and drink)? I am taking my whole family over last week of March. Outfitting everyone with winter gear…. We will be in Paris also. Thank you for all the tips. My family and I will also be going there for the last week of March. One week in London, then Iceland for three days. Will you be checking additional bags for extra clothes? thank you for your info.. we are traveling next March we will be able to see the aurora borealis in this time of year? I’m wondering how to pack for a mid-April trip. I am only taking a carry-on and I want to pack very light. I am doing a walking and Golden Circle tour, treating myself to the Blue Lagoon spa and lunch afterwards. Only there for 3 days, I’m mostly concerned about being warm enough for the outdoor tours. Hi Alex im packing for an Iceland trip this weekend. Am staying in a large 4* hotels in Reykjavik. Do people dress up for dinner or is it smart casual? I’d go with smart casual 🙂 Have fun! Already packed for my trip in March, but I’m wondering what women typically wear out in the evening at Reykhavik restaurants & clubs? Hi Elizabeth, see the suggested “Night Outfit”. Usually it’s pretty casual and jeans with a sweater will be just fine. You can also see the city outfit shown here: https://travelfashiongirl.com/what-to-wear-in-iceland/ Have fun! Great article – thank you! Can you please let me know where you got your cream icelandic jumper from? It’s stunning! Apologies but that is actually a stock photo, so I don’t know where to find it. Happy hunting! Perfect timing of this article! Just booked a stop over for early April. I’m curious- what temperatures this list is geared toward? I will be traveling to Paris and Zurich for the most part of my leg and am taking a peacoat as my jacket but will be packing a spring running shell with layers for my venture to the Golden Circle. Taking my daughter to Iceland the end of March–thanks for the packing tips!